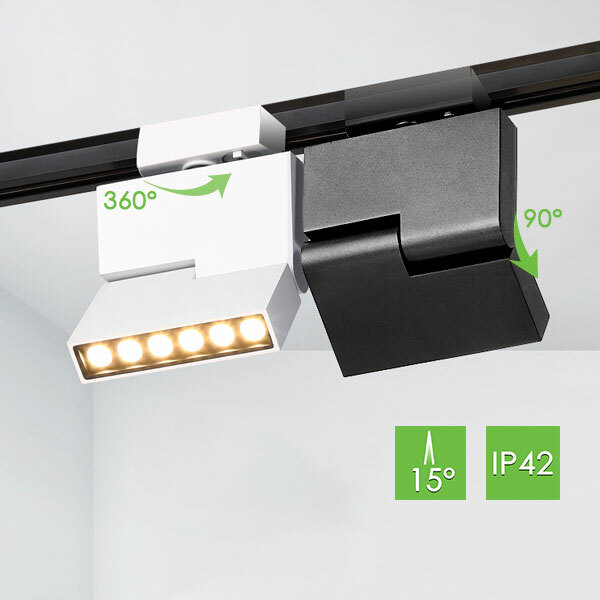 New to our Track Light range is the ME600 Linear Track Light! 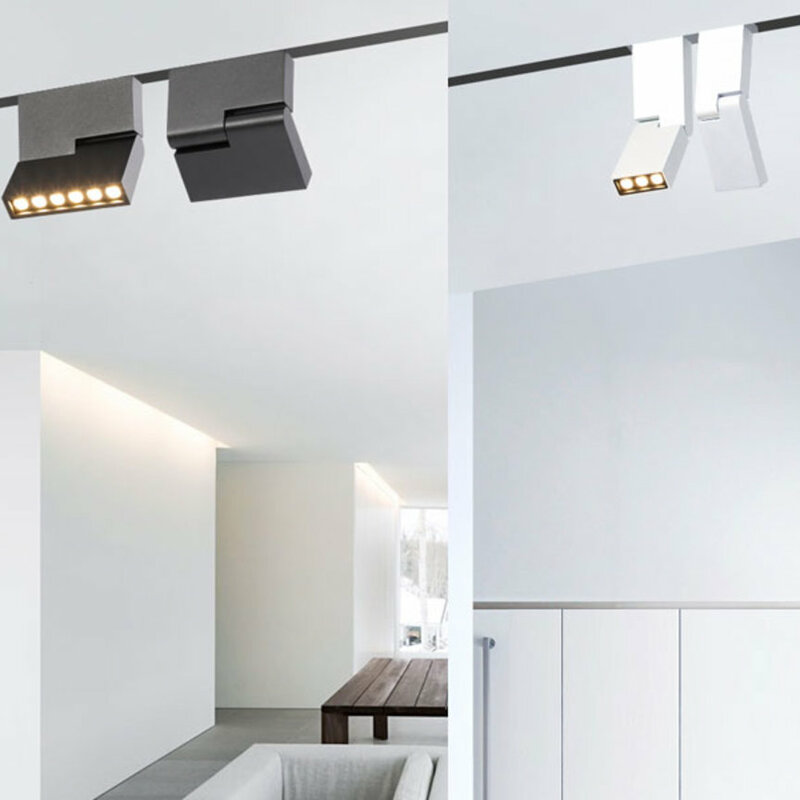 Featuring an elegant and modern design, the track light fitting differs from common track lights with its linear or rectangular shape. They are the perfect additions for projects require a unique element to their interior. It is designed to be incorporated to Australian standard tracks such as 2, 3, or 4 wires system. 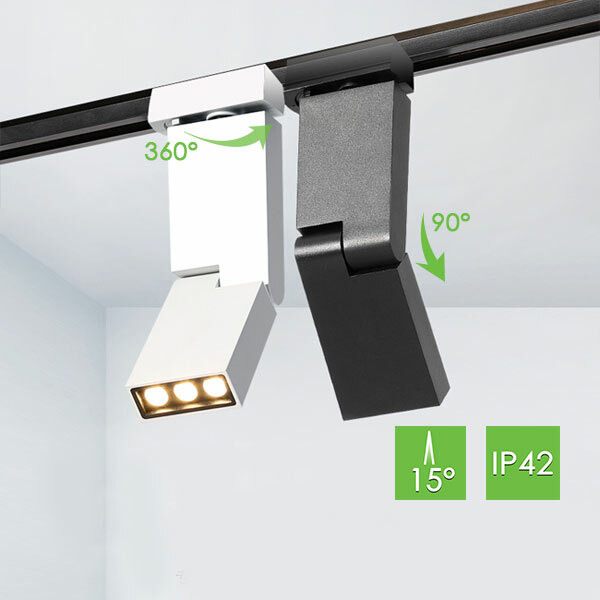 Capable to be tilted within 90 degrees and rotate 360 degrees, it is very flexible and great to be installed in retail shops and art galleries, not to exclude that this can be used as a task lighting as well. Available in white or black colour, it is also offered in 6W or 12W power. 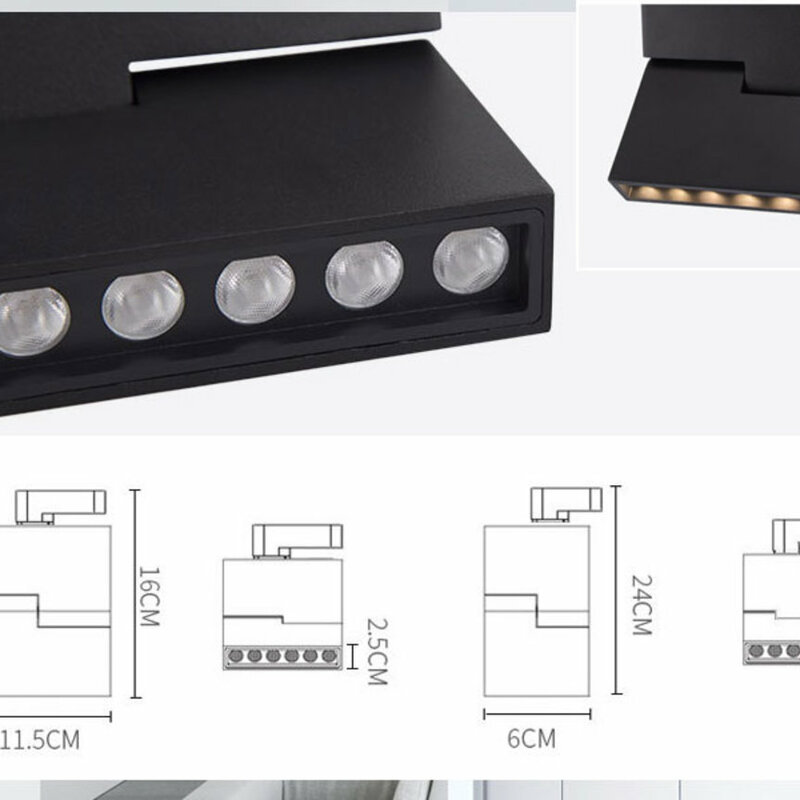 The additional feature about this innovative product is that it can be customised as a surface mounted light upon request. BoscoLighting also offers various light track systems and track joiners and we would be very happy to assist should you have any questions. 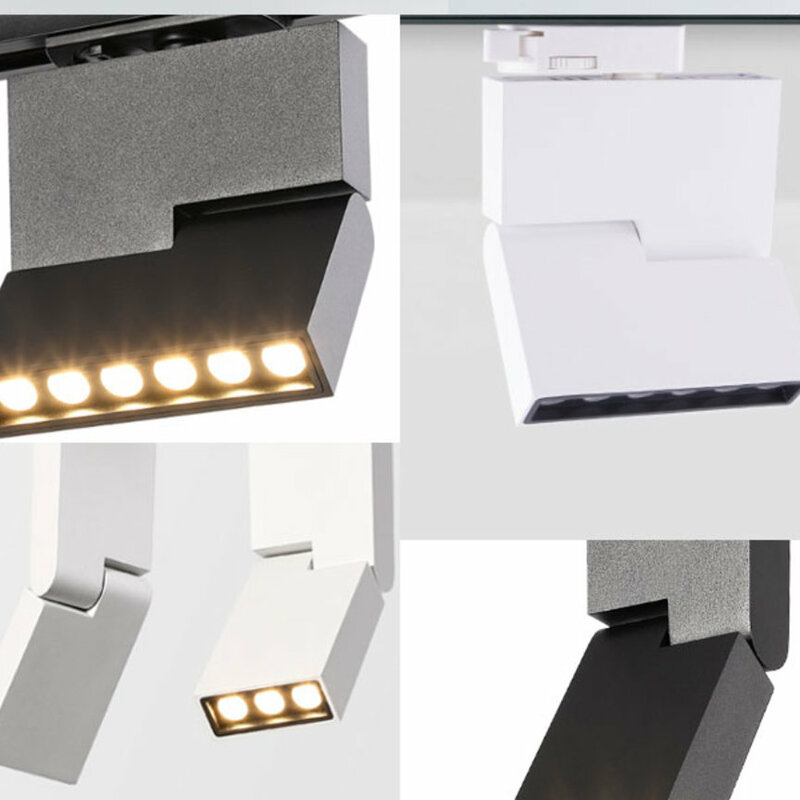 Please contact us for more information on this new product or for your lighting project!